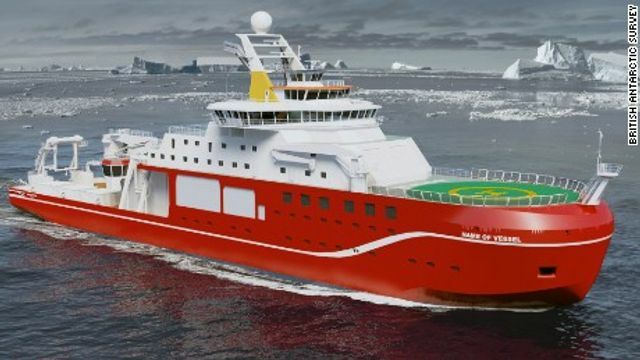 So, Boaty McBoatface was overturned by the chief executive of the NERC in favour of RSS David Attenborough. For some it was a sad but understandable day. After all, they had planned to find a boat name that “encapsulates her role at the forefront of UK science.” Even the instigator issued a public apology for the name. For others there was outrage at overturning the public vote. Whatever your viewpoint, the big questions remain: is all publicity good publicity and will the British still be following the boat’s progress when it launches in 2019? The initial naming virality has been likened to “crowd-slapping”, where apparently members of the public love nothing more than to turn a brand into a laughing stock. Yet I don’t think there’s any malice here: it’s simply silliness that united the nation with lots of smiles and copycat camaraderie. And let’s be honest – how many of us would have taken more than a passing interest in the naming of the ship and what it will set out to do? Die-hard David Attenborough fans may have done, but it has managed to pique the interest of those who may not otherwise have been aware. For those that are outraged, it will be interesting to see just how much they care enough to hold a grudge about a great mission. Are they really going to boycott following something they otherwise would have followed? And if they weren’t going to follow it, then is there really any harm done? If the NERC can revoke some nostalgia in a few years when it sets sail then I imagine quite a lot of the public will tune in. Especially if there is another vote on whether to change the submarine name to Subby McSubface! "I am truly honored by this naming decision and hope that everyone who suggested a name will feel just as inspired to follow the ship's progress as it explores our polar regions," said Attenborough in a statement.